Elen verch Phellip, also known modernly as Courtney Pritchard, has always fascinated me. The width, breadth, and depth of her knowledge, skill, and creativity constantly leave me in a delighted state of awe. 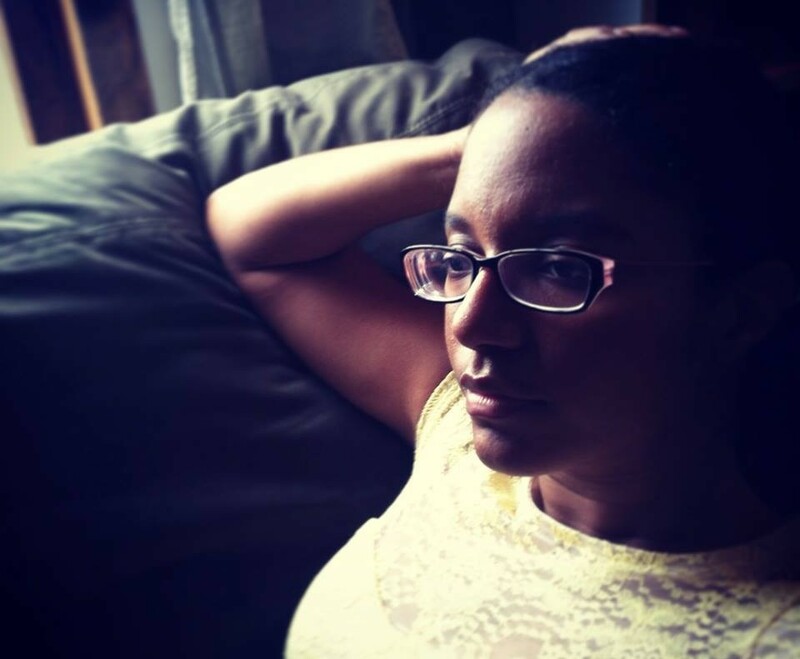 She and I have known each other and been friends for about ten years and in that time, I have never failed to be amazed by what this woman can accomplish creatively. 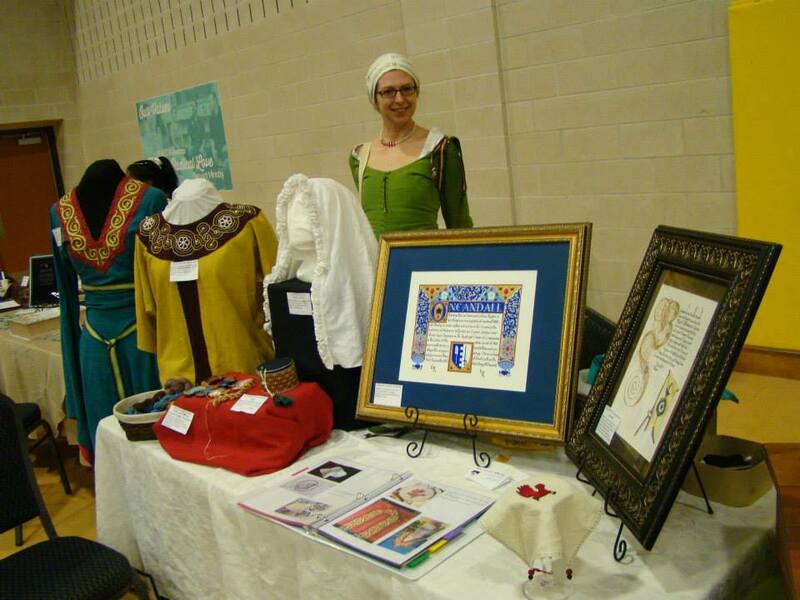 An active member and participant in the Society for Creative Anachronism, an art major, and just general overall amazing hobbyist, I have seen her manufacture (and own several) magnificent creations from pen, paint, textile, words, makeup, and film. Her journal layouts make me swoon. The beauties concocted from her needle and thread draw girlish titters. The ink samples she sends make me want to sink into their colors and write forever.